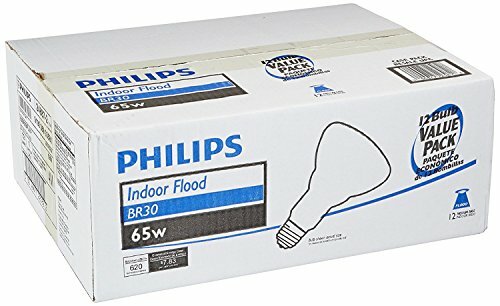 ENERGY EFFICIENT: Philips Indoor BR30 Flood Light Bulbs have an estimated annual energy cost of $7.83 (based on an average usage rate of 3 hours per day). 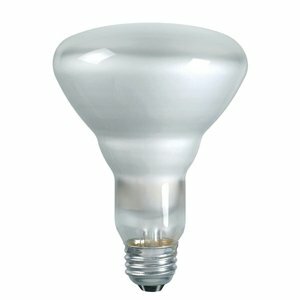 SOFT WHITE: Philips Dimmable Indoor BR30 light bulbs offer warm and comfortable lighting with high CRI (color rendering index). 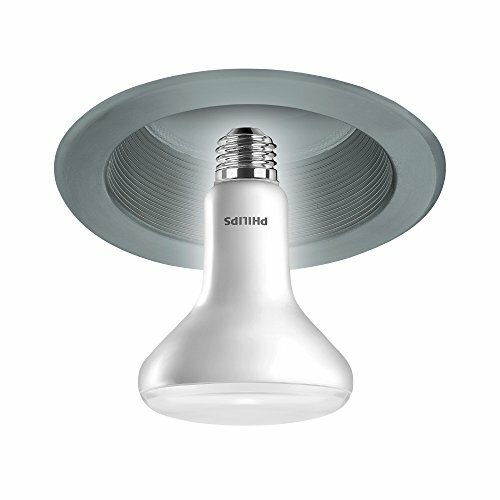 At 2710-Kelvin these bulbs deliver bright, crisp color ideal for recessed can style lights. 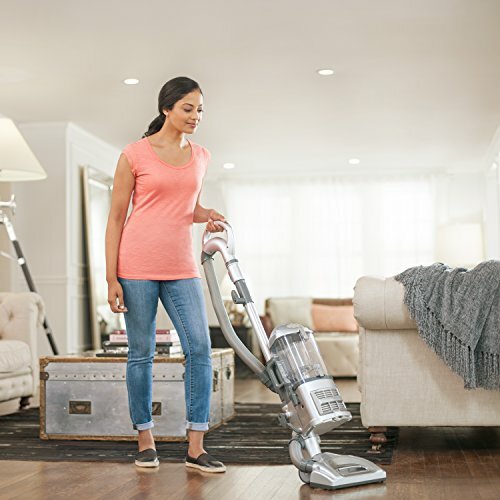 SMOOTH DIMMING: Philips dimmable bulbs are flicker-free, silent, and tested to work with more dimmer switches than any other bulb on the market. 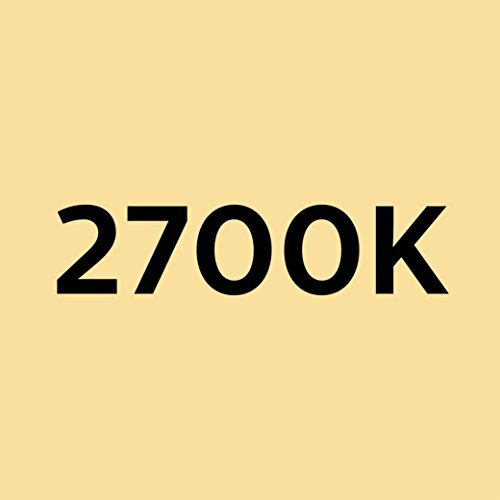 These BR30 flood light bulbs smoothly dim from 2710 Kelvin down to a soft glow. ECO FRIENDLY: These dimmable Philips light bulbs use recycled glass and packaging material, reducing environmental impact. 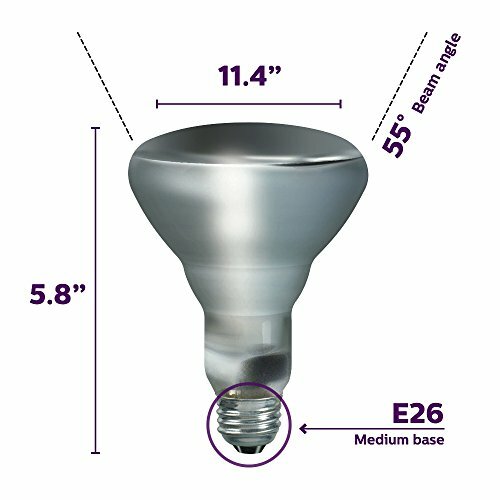 COMPATIBILITY: These Philips light bulbs fit in E26 medium screw bases. Not compatible with Philips HUE products. 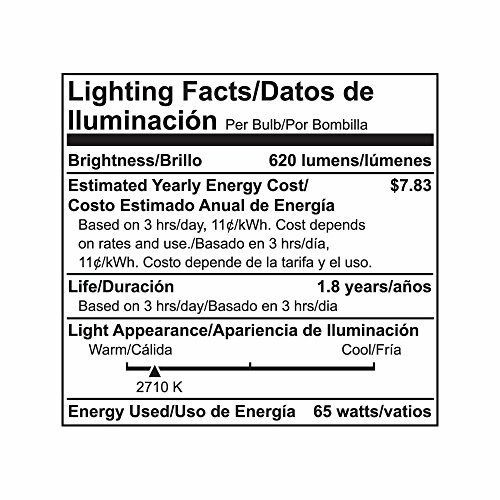 Philips Dimmable BR30 light bulbs are for non connected use only.